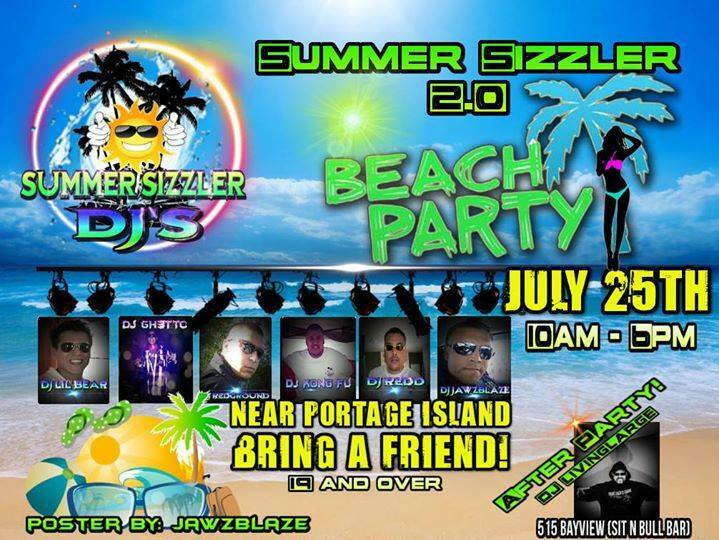 Arthur Simon aka 'Jawzblaze' is an Aboriginal Hip Hop Artist / Professional DJ / Music Producer. He's been Creating Music since the mid 90's. He was the first Mik'Maq rapper in Atlantic Canada and helped form Aboriginal Hip Hip Groups 'Da Gods', 'Blazin Natives' and 'Info-Red'. He has worked with Many Aboriginal Hip Hop Artist such as 'BNE' from 'City Natives', Jeremy Francis aka 'Reservation Kid' / Big Werm', Jeremiah Bernard ask 'Juice' / 'J Styles', Paul Levi, Tee Cloud, Craig Isaac, Andy Joseph and Toronto's Recording Artist Pam Levi. Arthur Simon has a Digital / Analog Recording Arts Degree from Columbia Academy, which was located in Vancouver B.C. He's also a former mixing Engineer at Thunder Spirit Studios. As a former Professional Calibre DJ, He as created Many Music Compostions, Helped created Large events such as the Summer Sizzler and Big Splash Beach Bash. 'Jawzblaze' was also the in house DJ for the world rennowned Opera House Night Club. Arthur is currently working with NB Hip Hop Artist 'Jayo Shea' formly known as DNA and plan on releasing various new music projects in the coming months.